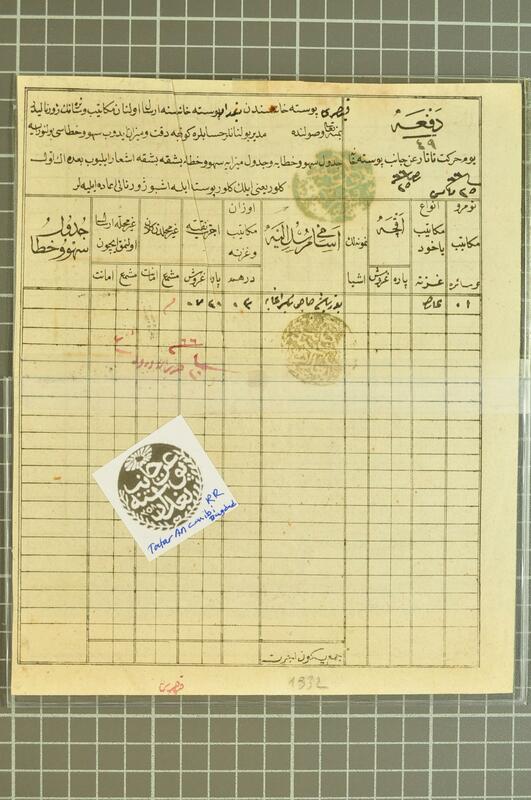 Ottoman Posts 1840/1880c. 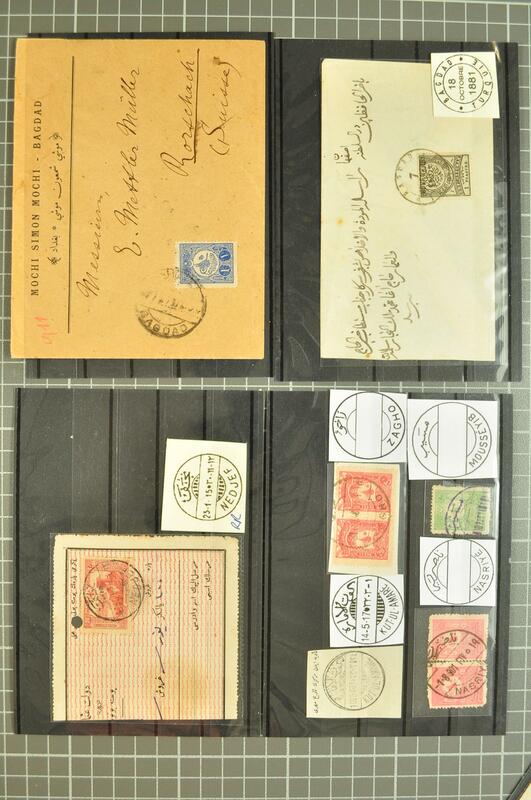 : Range of covers and pieces with Ottoman Tartar Post form showing fine Baghdad negative seal handstamp, Turkey 1880 1 pi. tied to cover by fine BAGDAD / TURQUIE cds in black, Empire issue bisected usages incl. 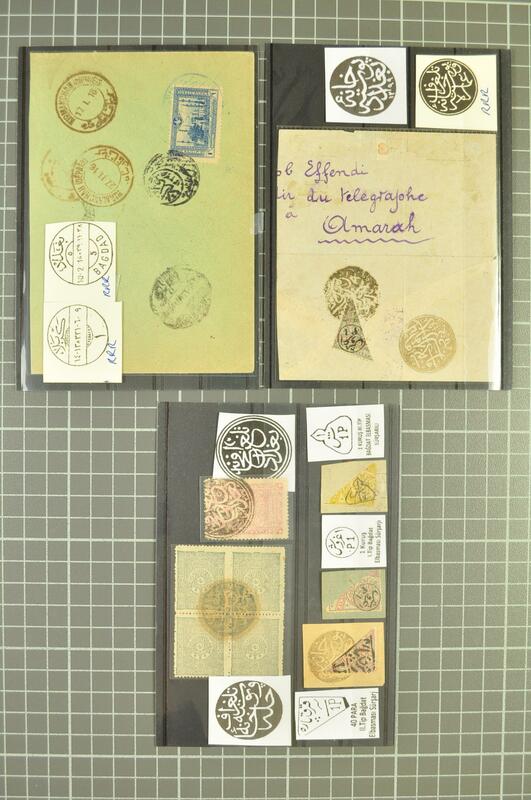 a large part cover with superb strike of ALI GHARBI negative seal handstamp, 1911 cover to Switzerland with 1 pi. 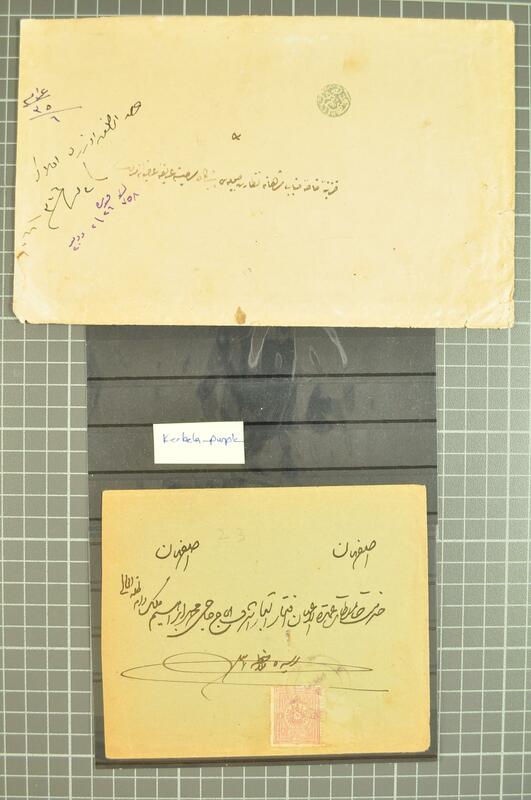 blue tied by BAGDAD cds, off cover usages with Nasriyé, Zagho on 20 pa. pairs, 1917 piece showing superb KUT-UL-AMARÉ cds in black etc (17 items).